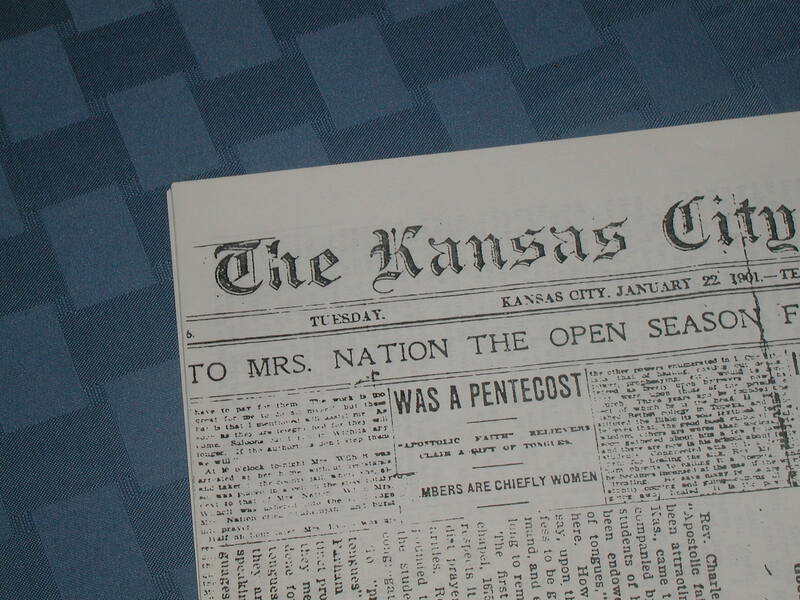 This website is privately owned and operated. We are not sponsored by any organization or church group. 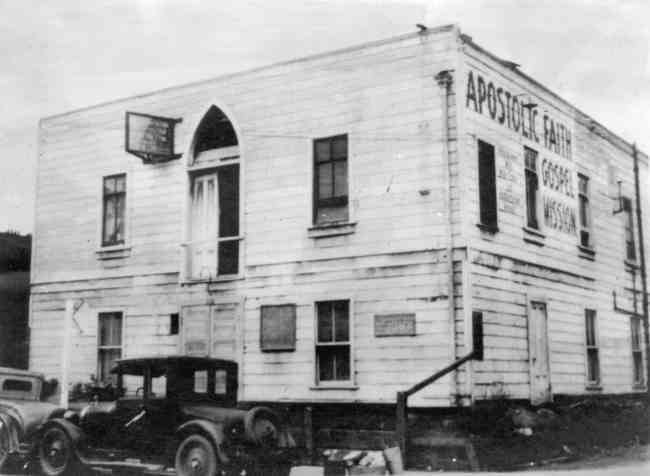 Our church membership is with the Apostolic Faith headquarters Portland, OR but this site may or may not reflect the official views of that church. For those views we refer you to their website at www.apostolicfaith.org In our view, this church most closely follows the tenants set forth from the mission on Azusa Street, Los Angeles. 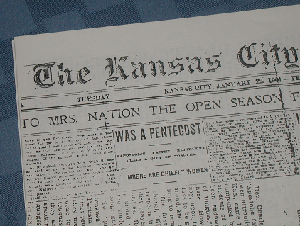 The Kansas City Journal carried a news report on January 22, 1901, telling of a meeting held in Kansas City by Charles Parham and his Apostolic Faith Band. 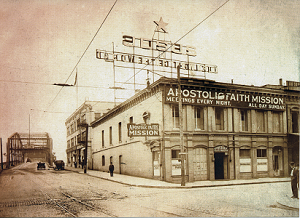 Apostolic Faith International Headquarters Portland, Oregon. 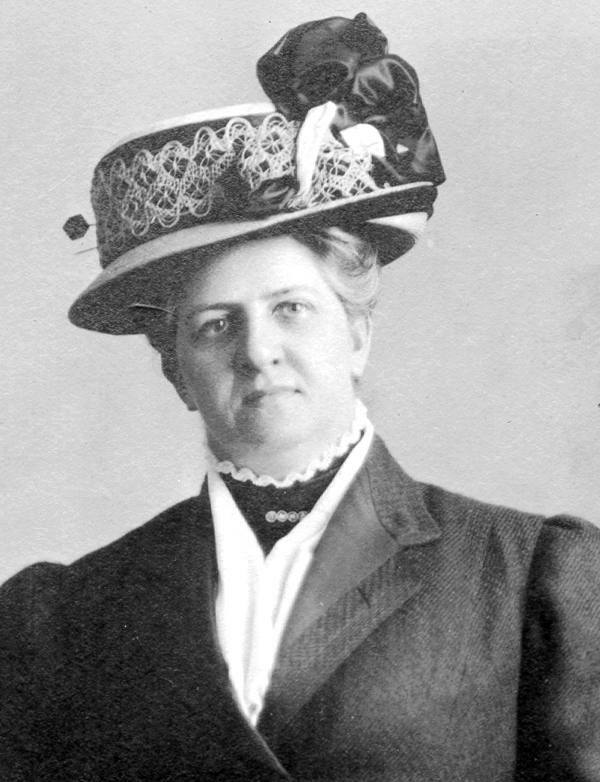 Born September 1, 1872, Myrtle Point, Oregon. 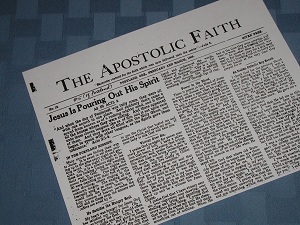 A collection of articles from the pages of The Apostolic Faith newsletters by, or about, those whose lives were touched by or contributed to the Azusa Revival. 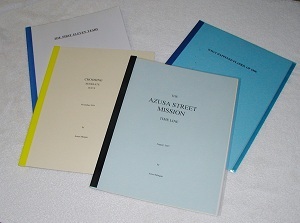 Intended as a study guide.